While booking a hotel room online you must take care of few things. There are lots of mistakes people do while choosing the online hotel rooms. These 10 points everyone needs to keep in mind before booking a hotel online. Everyone loves to travel, but before headed towards to a new place a couple of things need to be taken care off, one among them is the booking a hotel room online where one can stay pleasant and safe. Social media is a powerful marketing tool, in the present scenario which the hotels are using to fetch the interest of the people by exhibiting different advertising tools and promotional measures. As social media becomes more and more ubiquitous, it changes how companies do business, those who take social media as a medium to upholds the business, they uplift, and others lack behind. For travel and hospitality industry, social media is reshaping the way customers book hotel room online, whether big or small. There are numerous ways which can be pen down in regard, how to book a hotel room online by exhibiting the statistics of the online hotels which gives us a number of points which need to be taken care of while booking hotel room online. While the budget is a prime factor which determines the choice, safety too is an imperative factor which is a prior concern of the customers, there are even other elements too which collides with booking hotel rooms online such as inspiration, customer reviews and ratings and even hospitality and customer service. The factors which can be discussed in detail to ensure that the room which one has booked is reliable or not, since we all have heard the hotel horror stories related to bedbugs, filthy rooms and disturbing discoveries are enough to make any traveller paranoid about the quality of his or her hotel room. Check Hotel Room Reviews and Ratings: Since every hotel claims to be clean and comfortable, hence, for choosing a best one, you need to review the ratings as given by previous guests, which is the best way to get a brutally honest opinion. Check for travel warnings and advisories– Before booking a room, it is important to know about the internal situation of a city and country, in order to avoid any contingency event in a near future. It is imperative to find out these facts regarding threats and then confirms your itinerary. Location of the hotel-One should select the hotel by checking out it’s location over the map or the areas nearby, and it should be near to the market area, so that it is easily accessible on the verge of emergency , and even it should be located at a safer area or it should be within walking places, you plan to visit. Family-friendly room features and amenities-In order to retreat your vacations, one should choose a hotel on grounds of well-equipped homely features and basic amenities, such as bigger rooms, room wifi, separate bathrooms with pocket door, laundry service etc. Select hotel with multiple dining options-It is an indispensable factor in order to relish more food options, in-house dining makes your trip more relishing and entreating. Security measures– In order to make a final call, for booking a hotel room online, one must need to find whether the front desk is staffed throughout the day or whether there is proper surveillance through security cameras and guards are other points, to ensure security. Avoid easily accessible rooms-It is relevant to note, in case of making a choice regarding rooms whether they can easily be accessible or not, in order to avoid any inconvenience and mis-happening . Hence, it is advisable not to take rooms facing busy streets or rooms with ground level rooms or sliding doors to the pool or beach. Hotel Room Pictures-Since, most of the bookings these days are done from online sites, hence, it is advisable to review pictures before making a final decision. If the hotels have well-lit rooms and hallways, then you go ahead with the final booking procedure, in booking ahotel room online. Search with proven and reliable search engine– In order to prioritise your booking , it is always advisable to surf with a reliable travel sites, such as; yatra.com, MakeMyTrip, myadbrooms.com, where one can rely on the info shared in regard to different hotels and even ample amount of holiday packages which makes the journey more entreating, safe and serves with negligible risk and inconvenience. Budget– It should be a prior factor which should be dealt as a relevant element, in order to book a hotel online which also narrow down your search as well as proves efficient in terms of time which one spend in surfing online to book a hotel. Compare prices of hotels using discounted search tools- In order to book hotel online, one can have ample options in order to get the best and efficient price of a room, and even in terms of other amenities, just in order to enable this option, one just need to compare different hotels on different factors , all you need is to specify all your details such as travel dates and budget, and these online sites, will then search multiple databases for you in respect to your entries, and give you best and discounted packages . Customer service and hospitality Records- This is the other important which drives the booking of the hotel online since the customer is the king of the market and hence, social media and user-generated reviews are transforming competition in the hospitality industry. Moreover, hotels with higher star-rating get more benefits from online visibility on their gross and net profitability too, hence this factor proves to be advantageous for both travellers and hotels too. Hotels with higher star-rating get more benefits from online visibility on their gross and net profitability. Online reviews help in mitigating any type of uncertainty about the quality of the hotel and also one can easily predict the hospitality management in the hotels. Therefore, both reviews and ratings and customer service carry over a positive relationship between them. For an entreating trip, one needs to follow all the points as marked above and should be reluctant towards it and should remember while making a booking online. Since in today’s generation, people are more technologically sound and even grade most things on basis of technology and hence these online sites prove to be more advisable informative systems, and highly efficient. This is due to acceptance of technology by today’s customers. Today’s customers do not rely on one single information, but drives to drawn more facts and database from a bundle of travel products and services, and even drives their search more on cost-effectiveness and ensures even on hospitality terms in order to extract best customer service in order to make their stay pleasant, safe and refreshing. 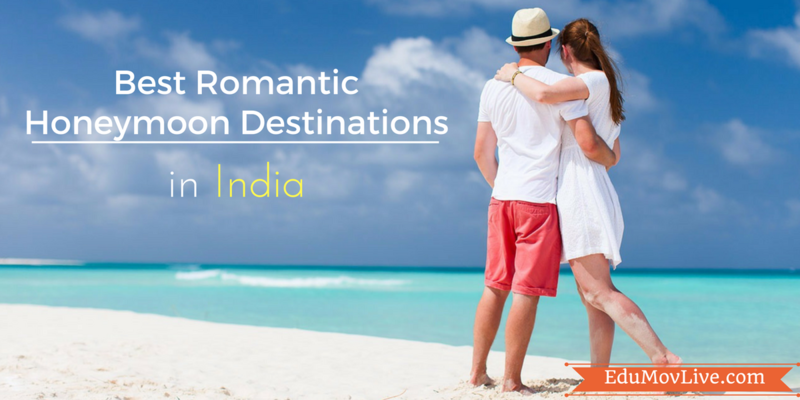 The online sites such as yatra.com, makemytrip, ixigo.com provides great assistance in terms of booking a hotel room online which reduces the time lag and retards tediousness in the job of planning a holiday. Likewise, the question of what booking site to use should be discussed. 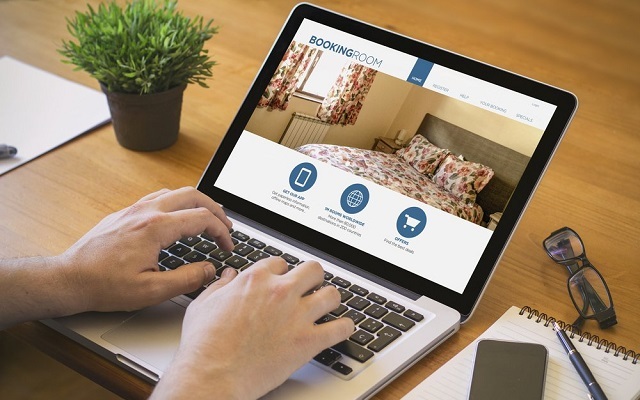 There are a few options like hotel websites, big aggregators similar to booking.com or specialized websites that provide their services in a particular country, for example, Mayan Rental in Mexico. 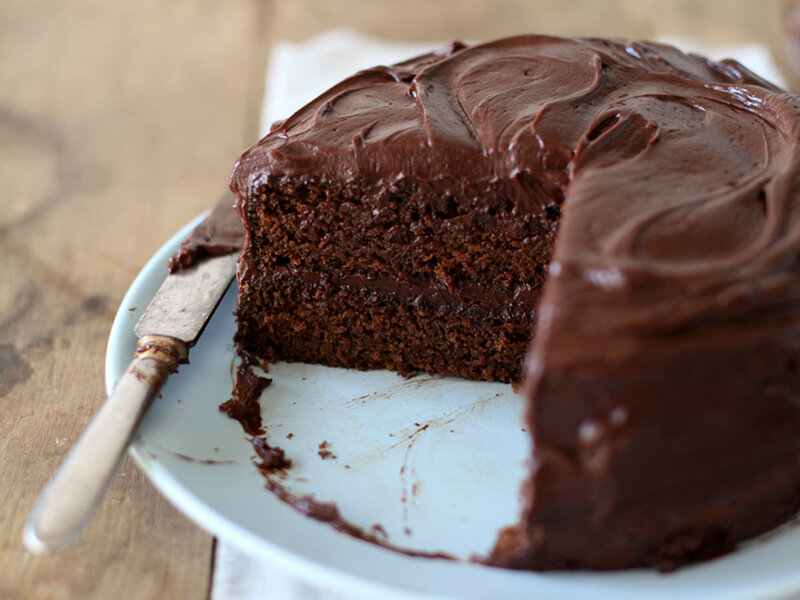 How Cakes can be Good Source of Nutrition? Previous article8 Best Packing Tips for Long Term Travel You Can Use!